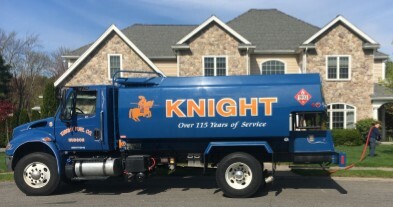 Thank you for visiting Knight Fuel Company! 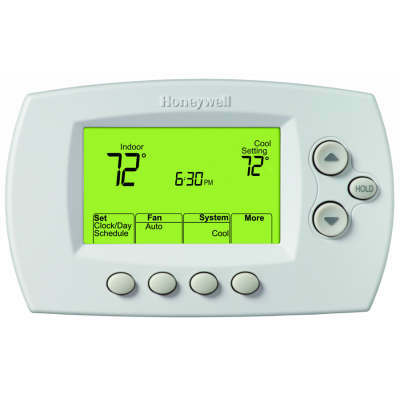 We are a full service home heating and cooling company that has been family owned and operated since 1899.Operating out of Hudson, MA, we offer the highest quality of service at competitive prices. 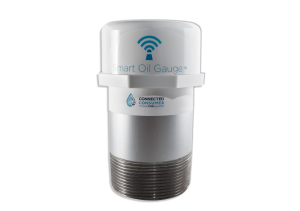 Home Heating Oil & Kerosene, Propane Gas, Heating and Cooling systems service and installations are just a few of our service offerings. We have a full time service team who are available 24 hours a day, 7 days a week, 365 days a year. Our expert service and Installation staff are second to none and our courteous and professional customer service team are top notch! Choose Knight Fuel and see the difference!